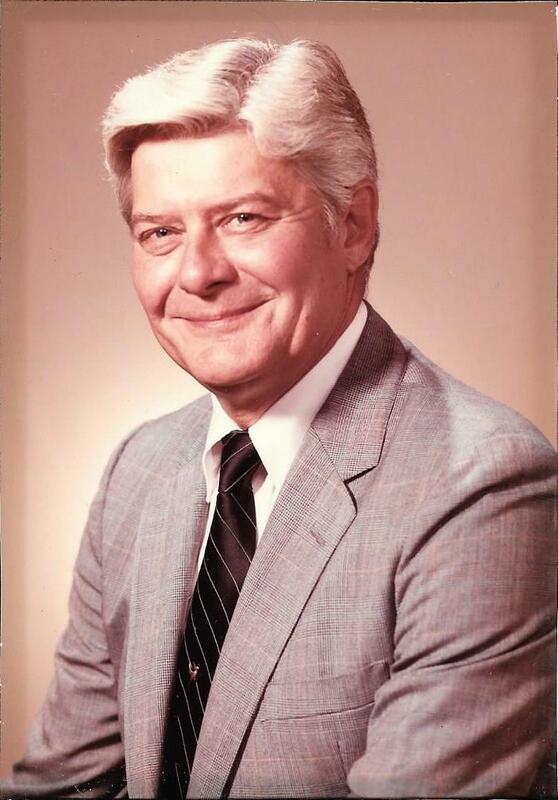 Herbert L. Seeger Jr., a relocation industry veteran and pioneer who began his relocation career with Employee Transfer Corporation, founded AECC in 1989. He recognized a need for a service-oriented company that would exclusively focus on and provide exemplary closing and financial services for corporate employee relocations. To meet this need, Seeger and a select group of private investors founded American Escrow & Closing Company (AECC). With his vision and the guidance of a Board comprised of industry leaders as well as financial and legal experts, AECC became one of the first (if not the first) specialty providers of home acquisition and resale closing services for the relocation industry. Since its humble beginnings, AECC has grown into a leading provider of financial support services to the mobility industry. AECC has helped numerous relocation management companies and in-house corporate teams bring sound financial solutions and strategies to their mobility programs. AECC remains a privately held corporation today with 100% independence to insure no conflicts of interest and with full transparency on all transactions. For the past 30 years, AECC has provided service and professional expertise to companies of all sizes – from the Fortune 500 to small private corporations.